In general, my writing of these reviews is a lot slower than my reading. This makes some sense because I read a lot. And I just got back from vacation which means that I am behind because, well, I read even more when I am on vacation. How much more, you ask? Generally, I read a book a day. Yes, you read that right, a book a day. To be perfectly honest, many of those books are not exactly War and Peace. You may have heard me talk about “popcorn” books before. I sometimes even read books that are “popcorn light”. For example, when I got on the plane, I had not started a book. I find it hard to start a book when on a plane. There are too many distractions. In this situation, I need popcorn light. A book so light that getting into the characters and plot is mindless. 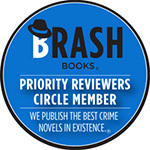 Enter Sherlock Holmes and the Case of the Brash Blonde. I will not pretend that this is great literature. It was fine for what I wanted. I wanted to read on the plane to make the time go fast. Popcorn light. BUT, I do read more serious books. And sometimes I find a book that I must sit down and write about immediately because I think you might like it. I finished a book this morning and I think it is worth reading. It is part mystery and part history. And, unbelievably enough, it seems it is part of a series. And this book comes with the disclaimer that I was given this book to read in exchange for my unbiased review. The Girl from Berlin opens with Catherine and Liam going to meet with their friend, Tony. Tony owns a restaurant in Chicago and needs help. It seems that a corporation is trying to evict Tony’s aunt back in Tuscany from her home. Tony wants Catherine, who is a lawyer, to go to Italy and help prove that his aunt owns the property. He offers to pay all of Catherine and Liam’s expenses to go and check out the situation. While they aren’t sure they can help, they decide to go. As they are leaving for Italy, a package arrives. It is a manuscript that has been translated from German to English. The manuscript was sent by Tony’s Aunt, Gabriella Vincenzo, so that Catherine and Liam can learn of her history. 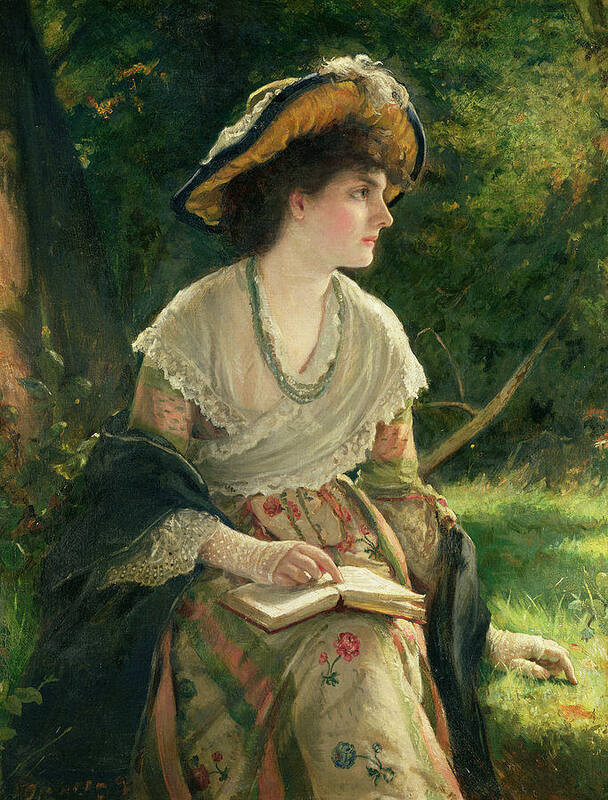 She can not talk of it – they must read the book. The manuscript is the story of Ada Baumgarten, who was born in Berlin in 1918. Her father is the first-chair violinist with the Berlin Philharmonic. Born between the wars, Ada’s life is rich with culture and the society of Berlin. But there are clouds brewing. Ada begins violin lessons with her father and is a prodigy. She begins with the Youth Symphony, a year before she should be eligible, because of her talent. While with the Youth Symphony, she meets Kurt, who is also a violinist. They become friends. But then Hitler starts rising to power and the Baumgartens, who are Jewish, become vulnerable. 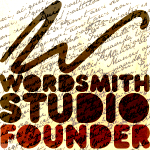 The manuscript goes on to tell what happens to Ada and her family through WWII. In the book, the reading of the manuscript is interspersed with Catherine and Liam’s efforts to save Gabriella’s property in the current day. As they finish reading the manuscript, they find out who is really behind the effort to seize Gabriella’s property. I found the story very interesting and absorbing. While I feared for what would happen to Ada, I was carried through the history of the times. I highly recommend this book. The book does seem to be the fifth in a series of Catherine and Liam books. I didn’t know this until I looked up the title on Amazon. You do not need to have read the other books in the series to understand this book. It stands on its own. 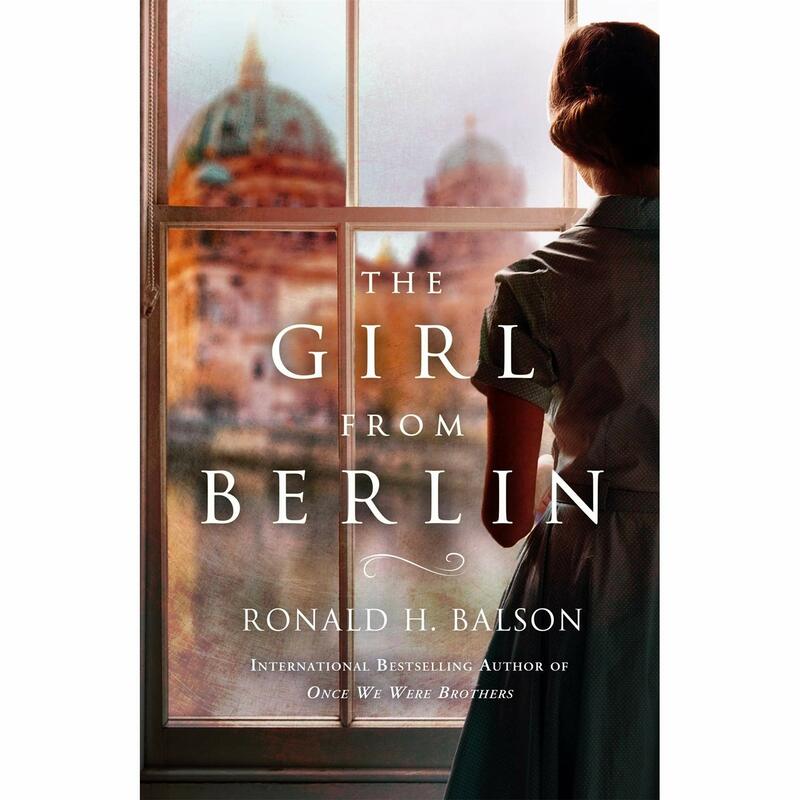 This entry was posted in Talking Books and tagged Historical Fiction, historical mystery, Ronald H. Balson, The Girl From Berlin. Bookmark the permalink.